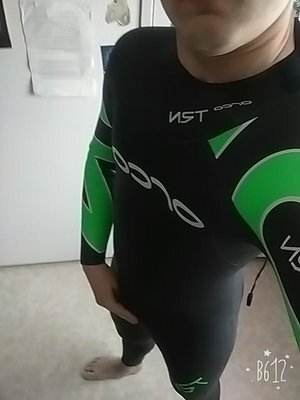 I had so much fun putting a wetsuit on, then my leathers on over the top!! Yes it sure does!! Get any pics? Done it as a pillion on a bike.